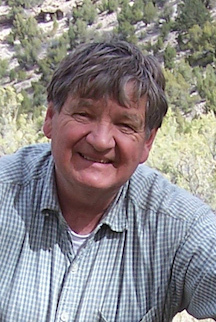 Nelson was born in Logan, Utah, and spent much of his childhood in California. He currently lives in central Utah. He is a member of The Church of Jesus Christ of Latter-day Saints and served a full-time mission in Germany. He holds both a bachelor’s degree in English and a master’s degree in business from Brigham Young University. Before writing full time, he was a speech writer in Philadelphia and a car dealer in Montana. This page was last edited on 23 July 2017, at 16:48.